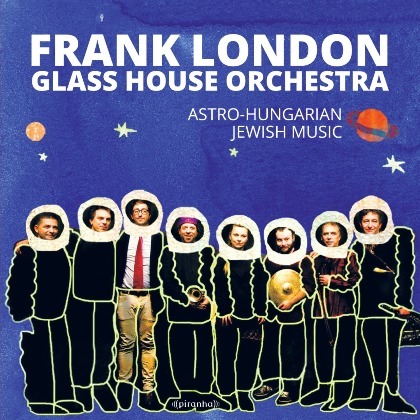 PIRANHA digital release "Frank London Glass House Orchestra" OUT JULY 21st! 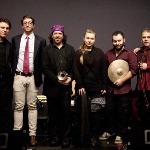 “Astro-Hungarian folk punk“ is how Grammy winner and Glass House bandleader Frank London from New York City approximates what the group's celebration of the Jewish Hungarian folk tradition has rapidly grown into: standing on the shoulders of Eastern European folk, wild and free as the punk revolt! two continents. They‘re well aware of history, yet totally here and now. 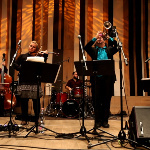 They throw together whatever they have – there is no end. 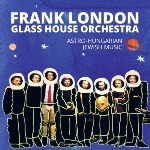 Read more about "Frank London Glass House Orchestra"